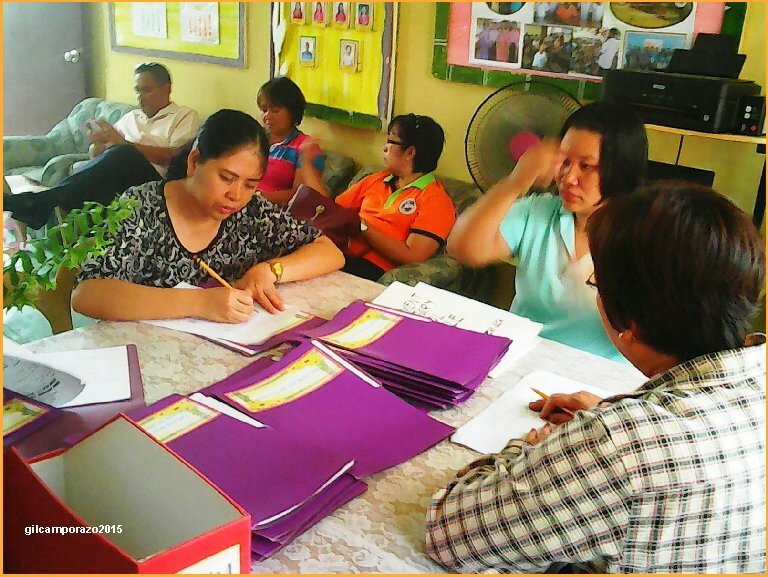 The Division of La Carlota City is on the process of evaluation public elementary and secondary schools for its 2nd Year of Seal of Excellence. Seal of Excellence is a program of the Division to recognize the SBM best practices and outstanding performance of the 24 elementary schools, 1 special education school and 3 high schools of the previous year. Evaulation started on the November 9 until the first week of December 2015. 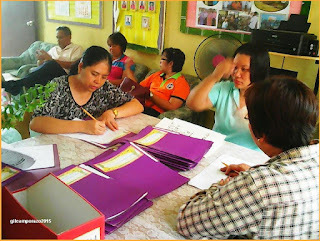 Balabag Elementary School, one of the 24 complete elementary schools in the Division, through the concerted efforts and cooepration of its teachers had its improvement and facelifting of its school plant and facilities to make itself ready for the on-going evaluation. 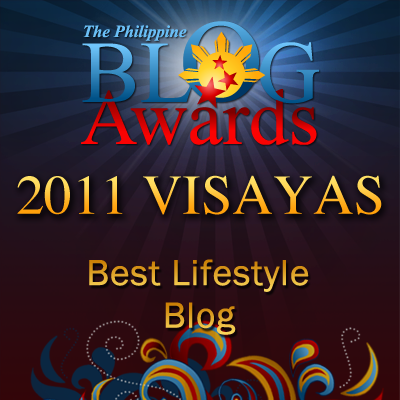 Last year, the school received the Bronze Seal of Excellence with Php20,000.00 as cash award. Recently La Carlota Division group of evaluators led by Mam Marcelita Triño, Division Curriculum Chief conducted the Seal of Excellence evaluation. "Job well done", an unanimous congratulatory statement expressed by the group which is composed of Roselima Figueroa, Marvin Elray R. Paclibar, Ruth P. Convite, Joana Perpetua S. Tamba, Zenaida V. Gahaton, Marcelita D. Triño, Avelino N. Santillan, Mithos V. Hiponia, Analee C. Bartolo, Melgar B. Coronel, Deogracias C. Magan, Jr., and Anna Liza B. Villanueva. This year's awards may include the Gold Seal of Excellence and Php50,000.00,the Silver Seal of Excellence and Php30,000.00, and the Bronze Seal of Excellence and Php20,000.00. 30% for access and internal efficiency which covers promotion rate, graduation rate, drop out rate, failure rate, and repeater rate. 40% for quality and relevance which covers learner's achievement (NAT MPS), and performance of teacher's and staff. 30% for management of education services which covers School-Based Management) SBM level of practice, Brigada Eskwela Accomplishments, Child-Friendly School practices, Environment - friendly school practices, and timely submission of required reports to the Division. Awarding ceremonies would be on December 19, during the DepEd Night at public plaza. This is a great program to encourage schools to excel. 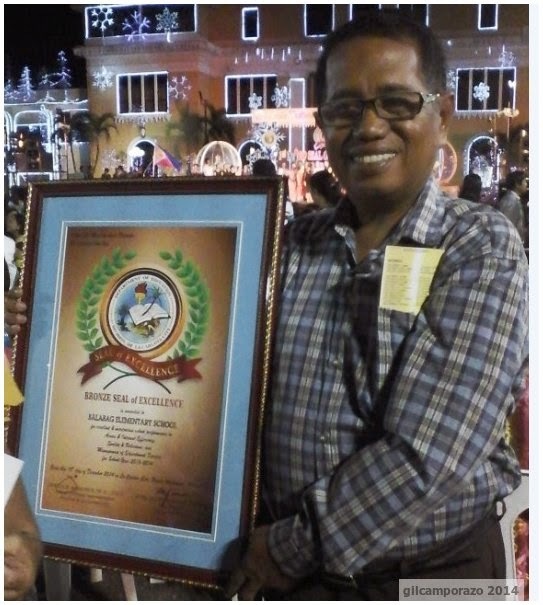 Congratulation for the consistent seal of excellence of Balabag Elementary School.